Are you looking forward to the royal wedding as much as I am? I can still vaguely remember watching the wedding of Princess Diana and Prince Charles on TV when I was a little girl. I vividly recall how her train went on forever and wishing I could have been one of the many little girls in the wedding party. I also remember my mom being really excited over the event. I was only five years old at the time! Isn't funny which memories choose to "stick with us?" My mom tells me that as a little girl, I adored wearing hats. Anything that I could put on my head really. 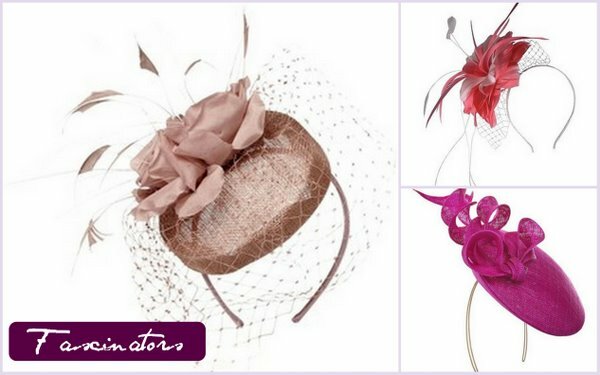 I often thought that if I could start over on my career choices and have a true "dream job," it would be a milliner. I've always thought of it as a lost art and secretly hope that hats will one day become more acceptable as the norm again. Will Kate be the leading lady to bring this trend back? That's the buzz anyways. Rumor is, she's a big fan of the fascinator and has chosen Philip Treacy to design her wedding day headpiece. I'm interested to see if she chooses a more traditional style or something more youthful. Isn't she just absolutely gorgeous? What a breath of fresh air for the royal family. Are you a fan of hats? Will you be watching the royal wedding on Friday? Any die hard fans getting up at 4 am? I'm thinking I may have to in order to watch it in peace and quiet. And dont forget Derby Day is Saturday May 7th!!! Tons of hats to look at! I bought mine the other day! I cannot wait for the royal wedding! Wish it wasn't so early, but I'll definitely be up watching! YES! I am so so excited!! I can't wait to wake up at 1 a.m. (yikes!!!) to watch! She is going ot look stunning! I often wonder if we southerners are more prone to wish for the days of heat-wearing to be fashionable. Because you are not alone! I love hats~and grew up with a great love for them. My mother always hosted teas and we'd attend them as well. 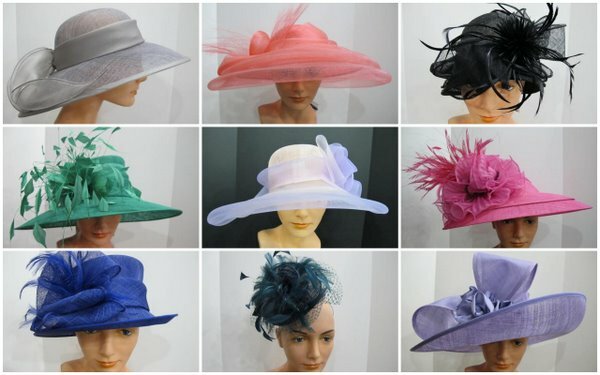 As they were often regarded as High Tea's, we'd wear the most colorful, elegant hats with flourish! I'm happy to say Eldest was delighted to carry on that tradition. My mother has a wonderful collection of hats waiting for us back in Louisiana. I cannot wait to see the Royal Wedding. It should be the afternoon for us, and though you didn't hear it from me, I've heard a couple of ladies from Husband's work are *not*coming back from their lunches so they can cheer on Kate and Will! A lovely day to you and your family! Absolutely adore these. I definitely hope they start becoming a style! I've always wondered if I could pull one off. I saw many of these hats at the Oprah Finale Party at the Four Seasons and they all looked amazing!